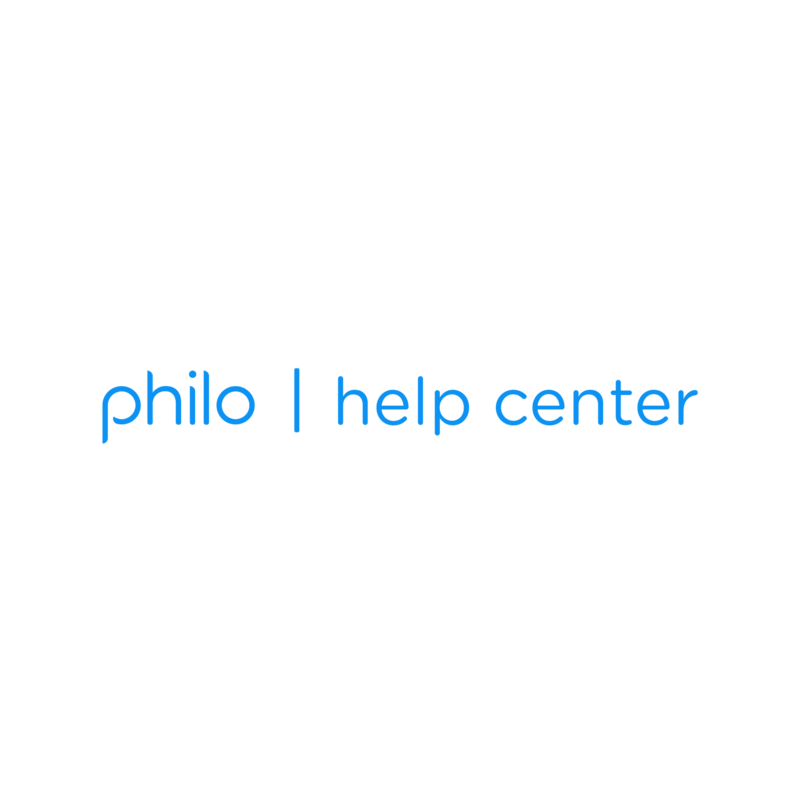 Philo streams video in high definition (HD) resolution: live TV in 720p and on-demand in 1080p. Audio is streamed in standard, 2.0 stereo quality. Quality will automatically adjust based on your available bandwidth, ensuring you always have the best picture and sound possible for streaming.